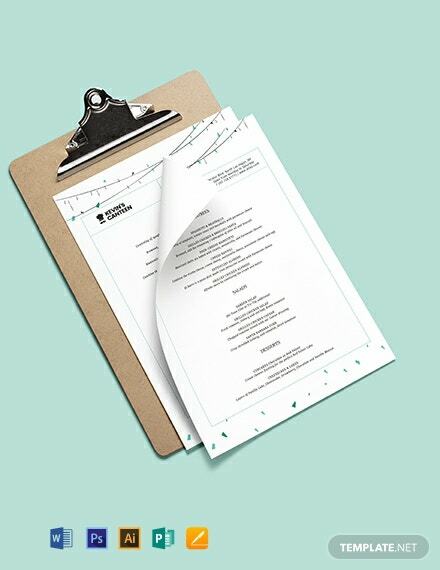 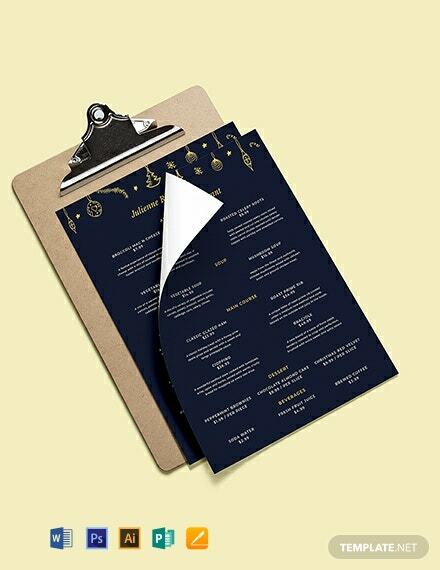 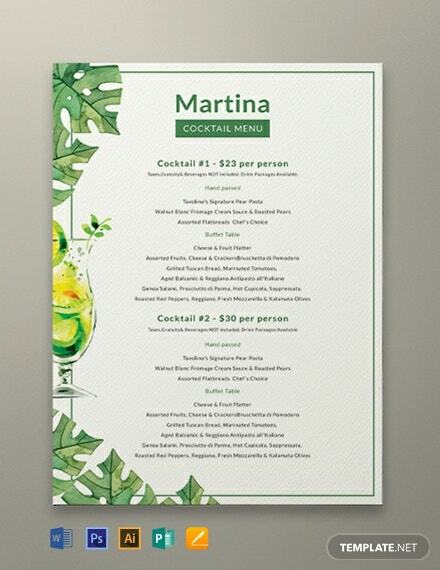 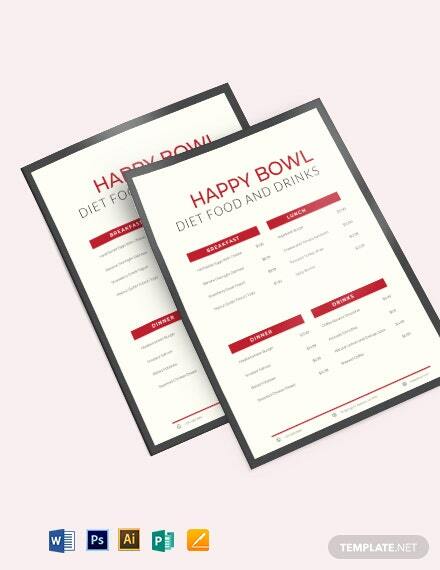 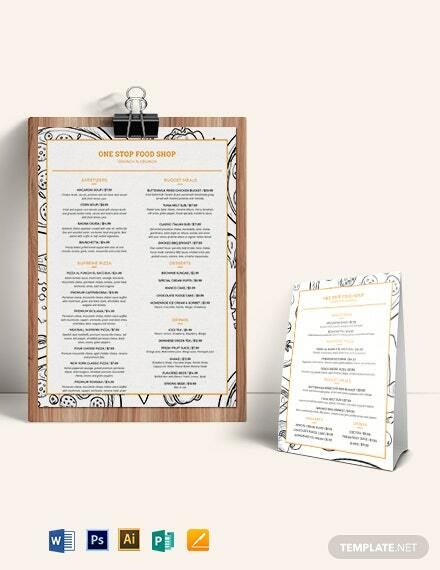 A high-quality cocktail menu template you can use for your business. 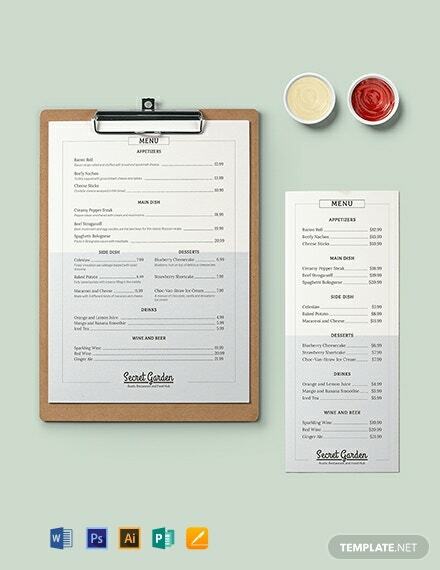 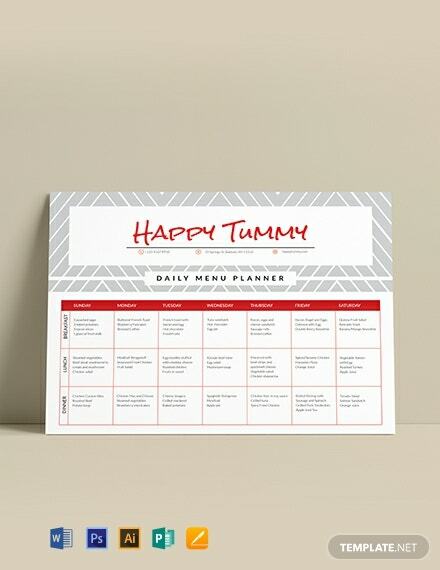 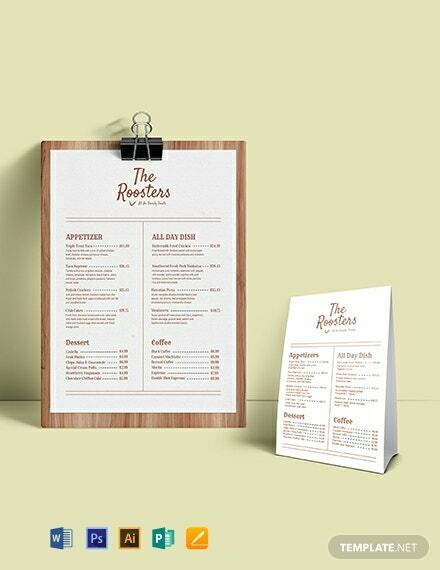 Download this for free and use first-rate layouts, artworks, and graphic files. 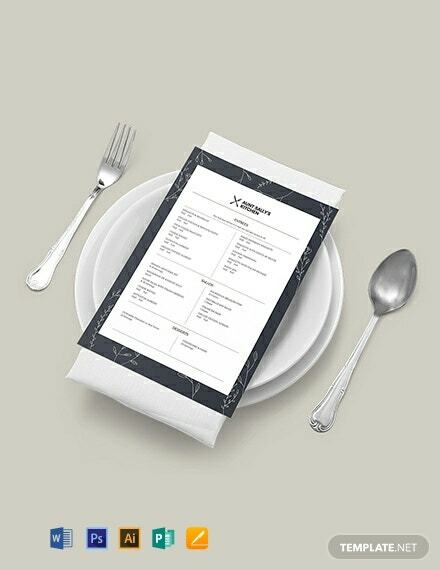 They are editable and customizable to suit your preferences.